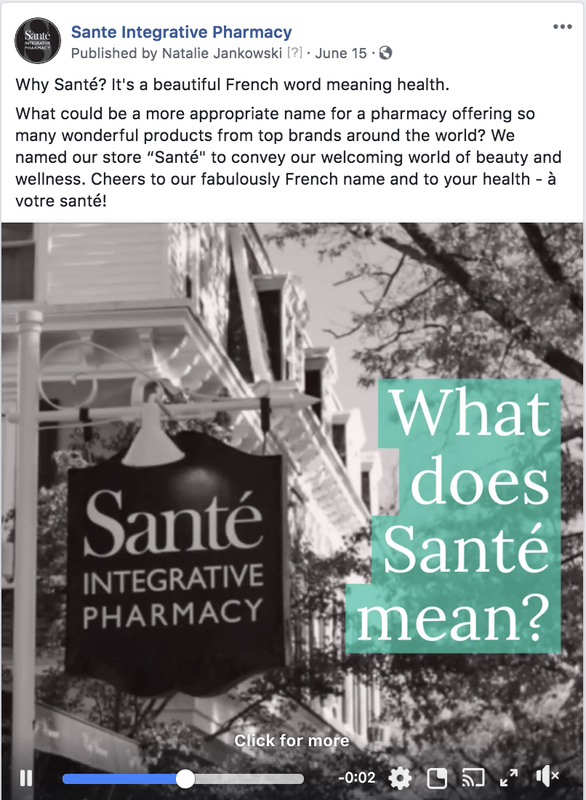 Copywriter Gail Rose has more than two decades of experience crafting captivating, targeted and award-winning marketing content for healthcare organizations, public relations firms, advertising agencies, publishing houses and marketing firms. She works directly with our digital marketing strategists to make sure the copy she writes is not only intriguing but also effective. Rumor has it that direct mail is making a serious comeback, but did it ever go away? 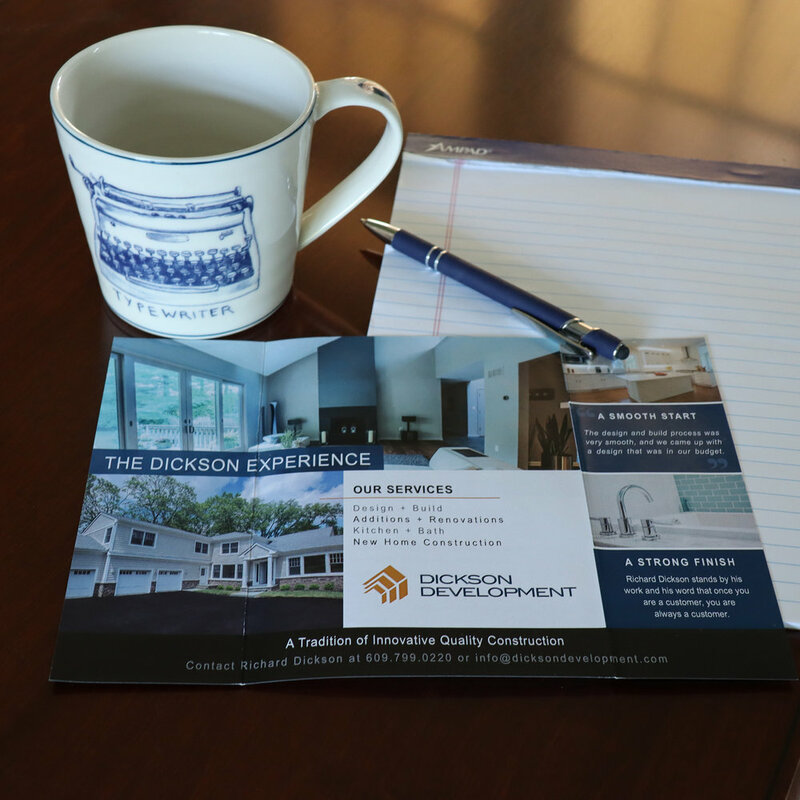 We've been producing direct mail postcards, as well as flyers, brochures, print ads and other traditional marketing materials since the day we started. Old school? We don't think so, especially when they're part of the overall marketing mix. Content marketing is our passion and the foundation of so much of our work. Remember your company blog? Neither does anyone else if you haven't updated it in a year. It's hard to find time to do it all. Keeping up with your blog will keep fresh content on your website and help establish that you are an expert in your field. If you want to get placement in the right publications for your business, you need someone out there pitching your stories. A concise, well-crafted press release or media alert is essential to the process. We'll help share your news on social media as well, and do it in a way that grabs attention. VolunteerConnect: "Community Leader of the Year"
Have a great story to tell? Of course you do! We'll help you fine-tune your message and engage your target audience.